Mongoose Bite and Flanking Strikes are now talents. 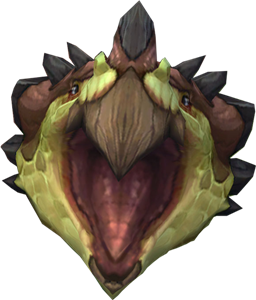 Now our damage comes from Raptor Strike, rather than Mongoose Bite (unless you talent MB, which replaces Raptor Strike). Flanking Strike causes Kill Command to also have you strike the target. We get a frost explosion as a talent, dragonfire grenade renamed and given to use as a baseline skill, and we get serpent sting back. Hopefully it'll be good. For those specs that had it, it wasn't ever that good for Legion, aside from some very niche circumstances. I think most of those will be critters and battle pets. 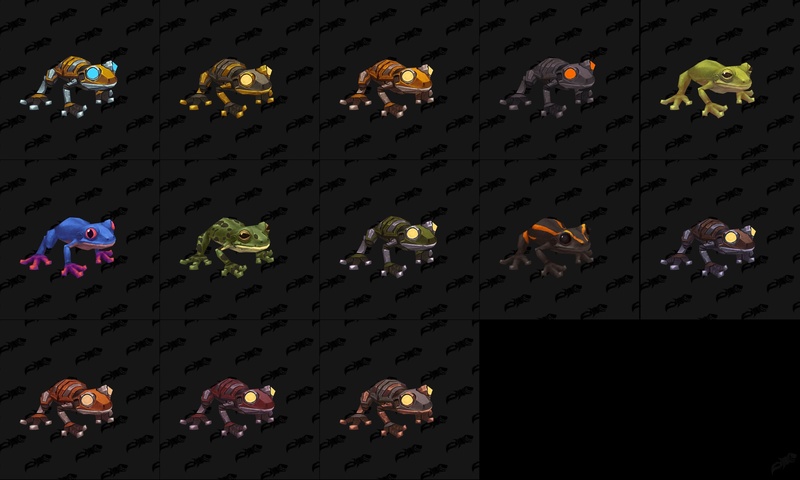 They fit a similar design of the original frog model, which also had mechs. Now, I could see the mech frogs being tamable easily. The rest will depend on if there is a new frog family. Excited for the Surv changes. Basically everything that was asked for! AotE making you temporarily a ranged spec was definitely a fun surprise. Also, pet spec grants them Lust/Rez/Master's Call apparently? According to the Surv disc. Agreed, Sonam. These are definately pleasant surprises Hopefully BM will also be given the same treatment. Zandalari may be getting a Dire Horn form instead of a bear form. A datamined spell was found in the same location as the Raptor and Pterodax forms, and it reduces damage by 30%. This makes it sound it is not just for druids. I'm not sure if that is the same thing that was being refered to om other forums. Minimap images were datamined. It looks like Kul Tiras as a whole is much further along than Zandalar is. Lone Wolf is now passive for MM. You can still have your pet, but when you dismiss your pet, you get the Lone Wolf buff. This is a great thing, in my opinion. I think so, too. You can have your pet for soloing, then you can get rid of it for raids (assuming the Lone Wolf buff is more dps in BfA) without having to switch talents. If Stampede still functioned like it used to, it would've been very tempting to make a new hunter, tame only bees on them, stuff the stables full of bees, then enter a BG and use stampede to unleash a swarm of giant bees onto unexpecting Hordies. Yes, it's far to early to make judgements, but one has to wonder about across-the-board major nuking of damage.